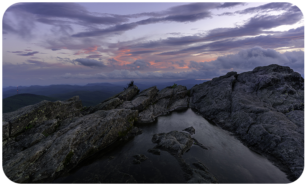 GRANDFATHER MOUNTAIN : Wonders Never Cease | Towering almost 6,000 feet above Northwest North Carolina, Grandfather Mountain presents guests with opportunities for rejuvenation, excitement and family memories in a natural haven that will endure for generations. 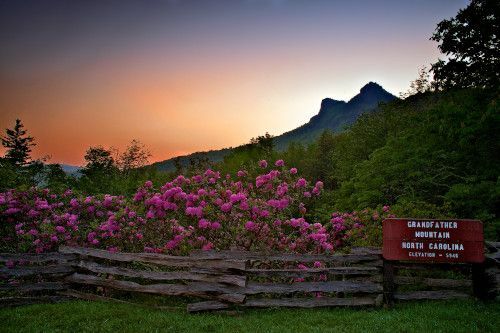 Operated as a scenic travel attraction, Grandfather Mountain is a vast wild place, where knowledgeable guides and modern conveniences make a personal mountain adventure accessible to all. Support Grandfather Mountain in the Fulfilling Promises campaign to build a new conservation campus and education center and reach new heights in environmental stewardship. Join us for a special event on the mountain and learn more about the wonders of Grandfather. Many are included with your admission. Visit Grandfather Mountain to attend presentations from top nature photographers, while photographing spectacular scenery and native animals before and after regular business hours.